Some loved ones need attendance. Perhaps they use oxygen tanks, retire early, or suffer from PTSD. You want them present on special occasions, yet know they will need special help. 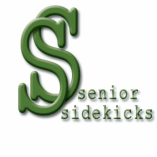 Call Senior Sidekicks. 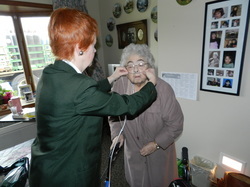 We enable them to participate at their own pace, see to their needs during the event, and take them home early if needed. Enjoy your senior and your special day.